Have superefficient hair treatment at LIPS clinic! This saying precisely describes most people’s attitude to their hair. We experiment with our hair copying our friends or just longing to change. And we do not understand that thick and healthy hair is the real beauty until we start losing it! At our clinic we restore natural hair beauty for men and women! Why do these treatment procedures work even in advanced cases? We’ll reveal a secret to you: all remedies for hair loss, both natural home remedies and expensive professional ones, cannot penetrate deep into your skin. They are unable to wake dormant hair follicles, so you shouldn’t expect any hair growth after using any external products! If hair loss is your problem now, treatment at our clinic will help you because we deal with hair follicles directly. We offer hair loss treatment for men and women by means of injections of mesococktails, ozone or plasma which deliver the remedy inside the skin. there is some improvement in treatment of skin diseases. If you have never had any hair treatment procedures at a salon or clinic, you may be interested to know more about these treatment methods. How is hair plasmolifting (platelet rich plasma (PRP) therapy) performed? First of all, the doctor takes some of your venous blood (about 1-2 tubes). Then, your blood is placed in a centrifuge to separate plasma with platelets. After the preparation is ready the doctor gives you a series of quick and almost painless injections to deliver the plasma to hair follicles. The procedure stimulates skin cell renewal. As a result, follicles start working more actively. You notice that your hair grows faster; it becomes thicker and glossier and stops falling out. The scalp condition improves, dandruff and itch go away. In order to obtain a long lasting effect, plasmolifting is prescribed in a course of 2-5 sessions. 10% off when 10 treatment sessions are booked! Please, note: Beauticians (trichologists) receive patients at our clinic. You may also need a consultation with a gastroenterologist, endocrinologist or other specialists to provide a comprehensive solution to your problem. If it is necessary, the doctor will tell you about it at the free consultation. Call us at 8 800 700-72-87 to book the treatment or place your request. How is hair mesotherapy performed? If you are upset about hair loss, treatment with mesotherapeutic cocktails can solve the problem. Injections deliver vitamins, components stimulating hair growth, amino acids and other healthful elements into deep skin layers. The effect is visible: hair strengthening and improvement of its structure, scalp wellness and new hair growth. When searching for “hair mesotherapy Moscow” online, you can find dozens of clinics offering their services. However, you should be aware that 80% of mesotherapy efficiency depends on the doctor’s experience. It is the doctor who decides how much cocktail should be injected, how many sessions you need and how often you should have a treatment course. For example, a weak cocktail may be prescribed which will not have any effect. Or, vice versa, a too potent cocktail may be injected and you will suffer from discomfort while your problem could be solved using less painful preparations. Our doctors are very skillful. We have been practicing mesotherapy for over 5 years and we have our own proprietary know-hows to solve any problem. At our clinic mesotherapy is prescribed in a course of 6-10 treatment sessions. The effect of the treatment is progressive and the final result of the course can be evaluated after 5-10 months. Call us at 8 800 700-72-87 to book mesotherapy treatment or place your request — and we will call you back. 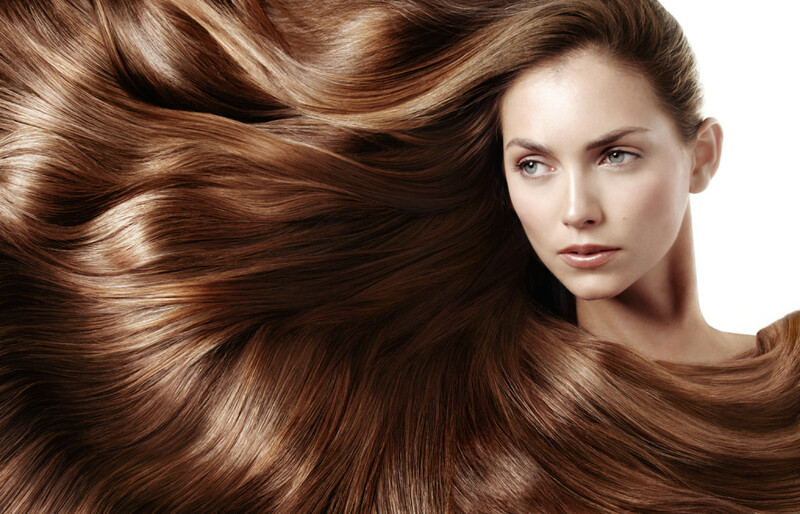 How is ozone hair therapy performed? When you have ozone therapy, ozone is injected into your skin. It brings oxygen to skin cells which improves blood circulation. Hair follicles get nutrients and healthful microelements which stimulate new hair growth and change the structure of damaged and dull hair. Ozone is also effective against scalp diseases as it kills fungi, viruses and bacteria. For more information on how ozone hair therapy is performed, click here.